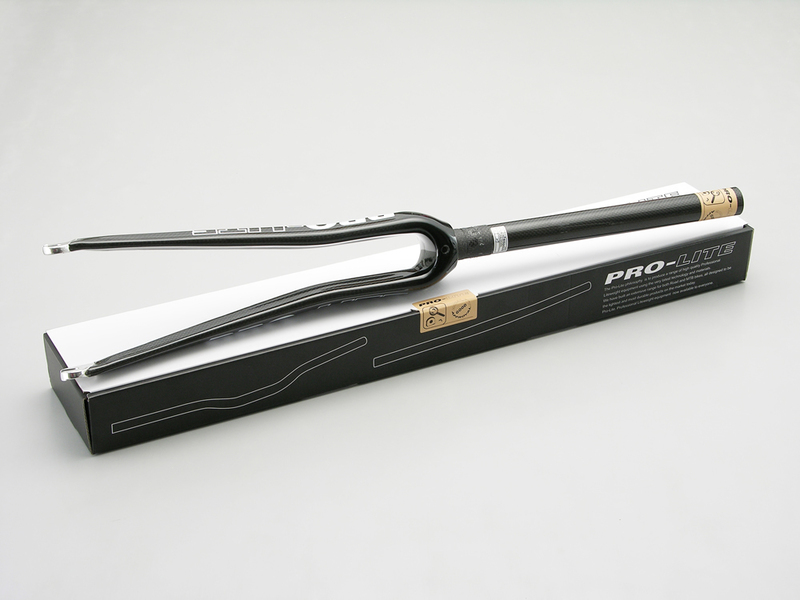 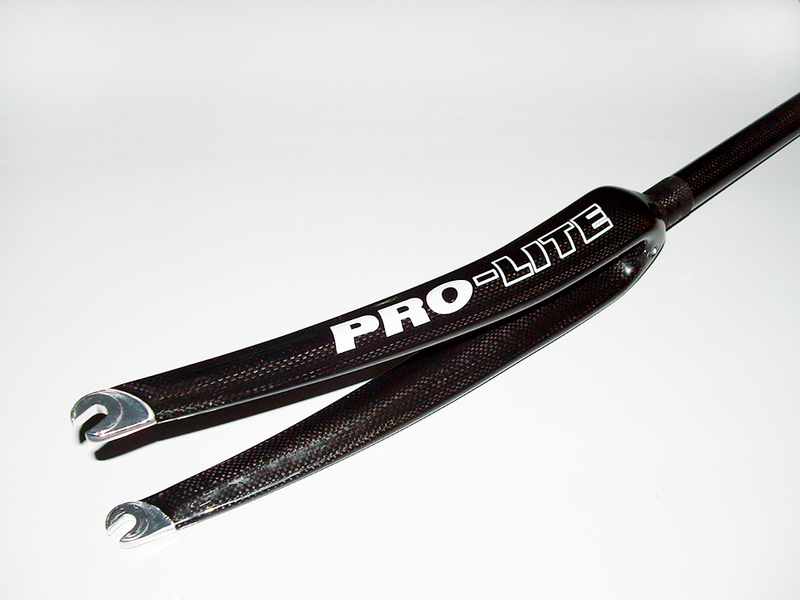 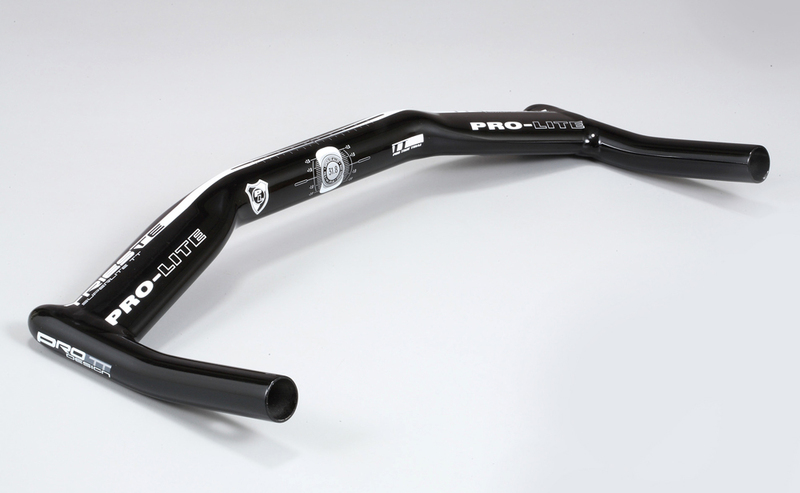 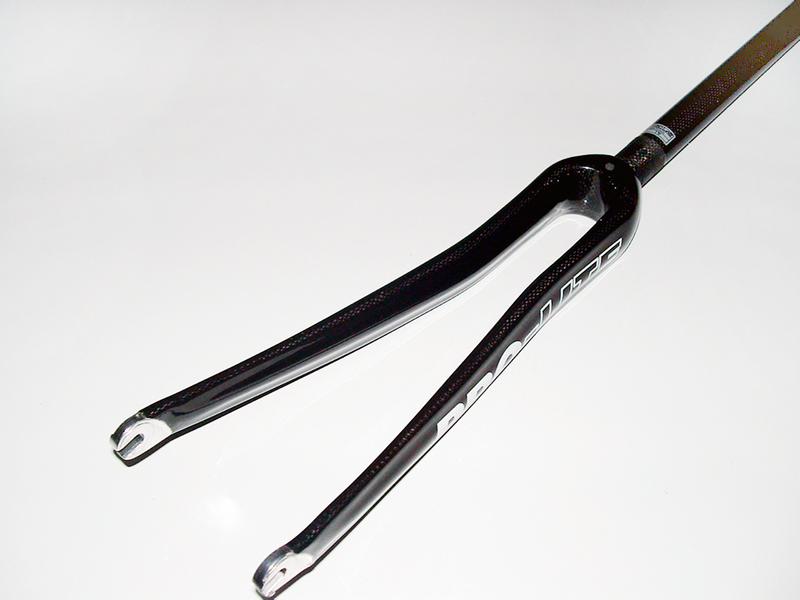 Like the rest of Pro-Lite's oval bars, the Aero bar is the result of nearly 30 years of racing experience and hundreds of hours in the wind tunnel and on the drawing board. 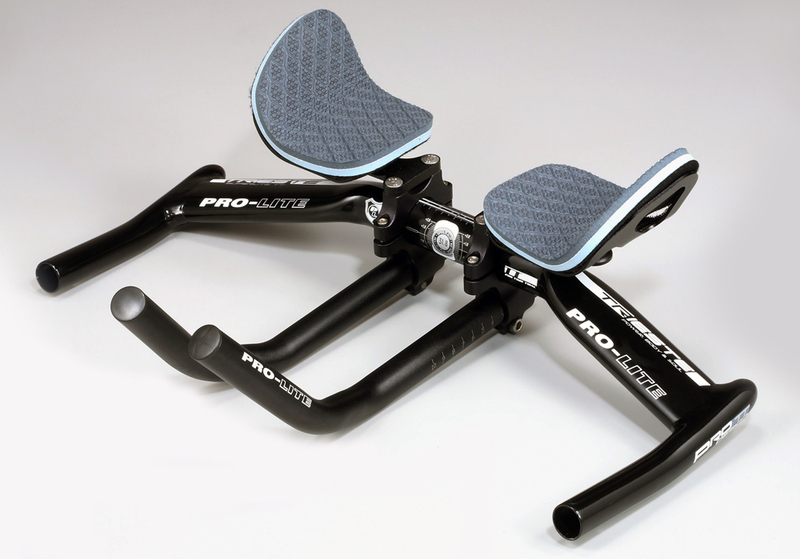 The Trieste is compatible with all standard front clamp removable faceplate road/track stems, and with the thousands of possible positions, allows you to reach the most aggressive position in order to achieve maximum power output. 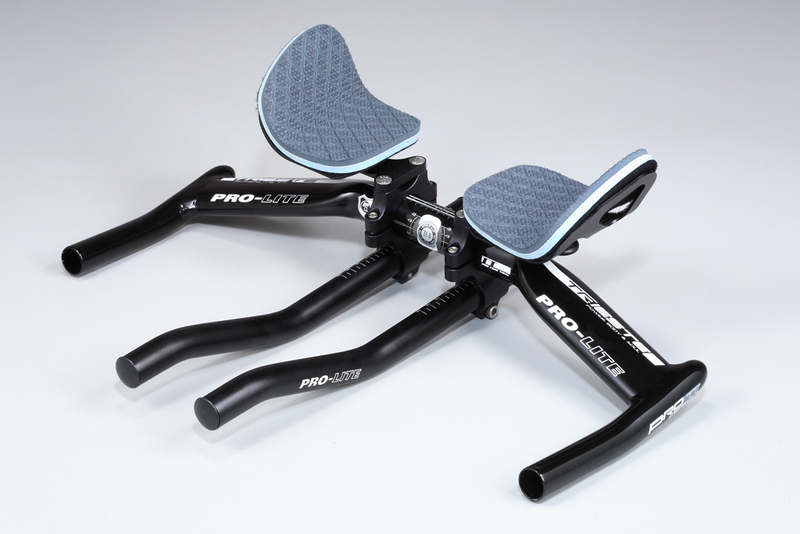 With fully adjustable forward extensions and height/width adjustable armrests to ensure optimal position.